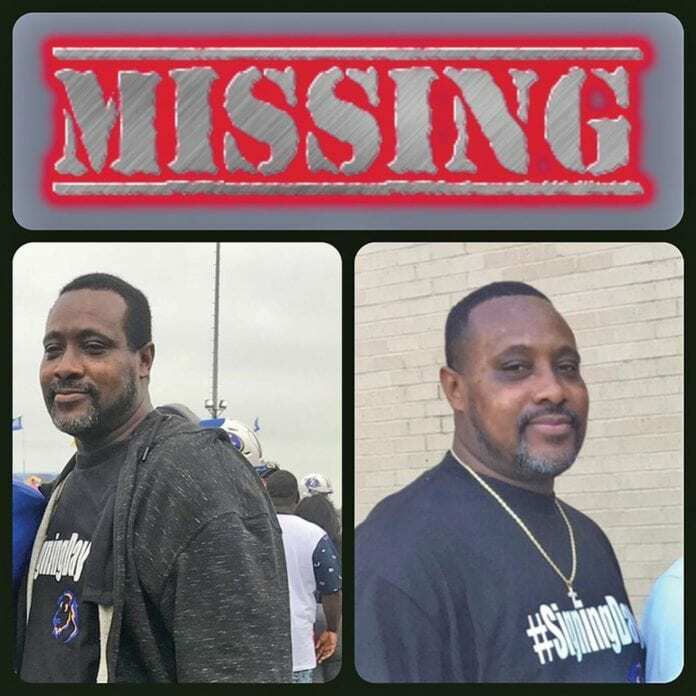 WAXAHACHIE—The search for a missing Red Oak man took a tragic turn this week after police made a grisly discovery. Tuesday, police found the body of 51-year-old Estean Freeman Jr. in Lake Waxahachie. Red Oak investigators were called to the scene and confirmed it was the person who was reported missing the prior day. Freeman was transported to the Dallas County Medical Examiner’s office for autopsy. According to a Red Oak Police press release, there were no apparent signs of injury to suggest foul play in Freeman’s death. The Waxahachie Police department will now continue the death investigation. Friends and family members contacted local law enforcement Monday after they had not heard from Freeman since Saturday, February 2. According to reports, Freeman left his home Saturday and did not return or respond to phone calls. Freeman, who stood 6′ tall and weighed 200 lbs suffered an undisclosed medical condition that requires medication. Mr. Freeman was last seen leaving his residence in Red Oak wearing a black jacket, red shirt, and dark-colored sweatpants driving a black Nissan Sentra (TX) LLP-4505. At press time no cause of death had been reported from Judge Jackie Miller’s office.